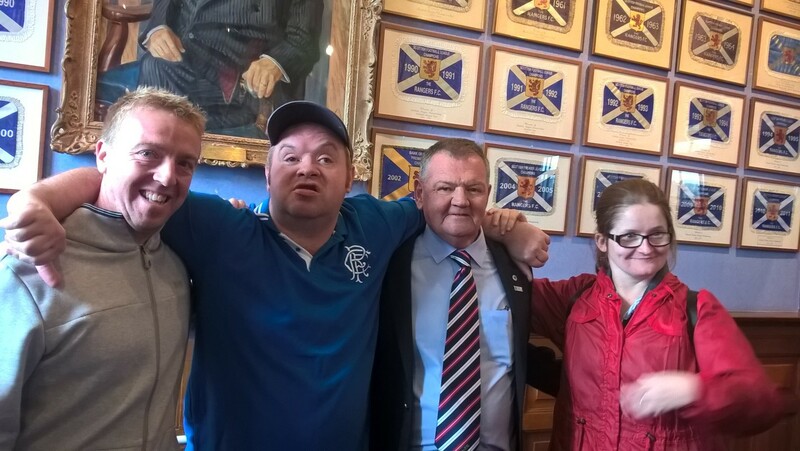 Tickets for Good allows Rangers supporters to buy match tickets to be donated to people deserving of a special day out such as veterans, carers and those from community groups and other good causes. 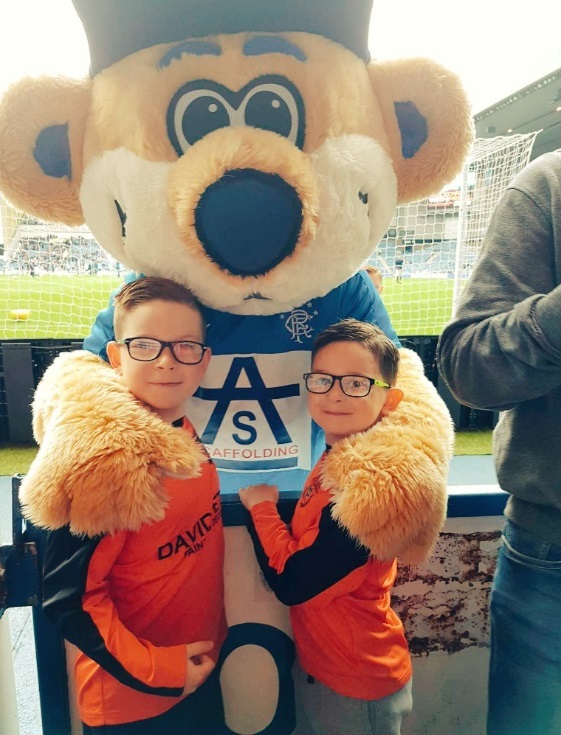 The Club has tickets available for home league matches during 2018/19 and has partnered with the Rangers Charity Foundation to ensure tickets are given for free to recipients highlighted by local organisations. Tickets are now available for supporters to buy priced just £5. They can be bought using the link below or in person at the Rangers Ticket Office. When buying a ticket you can choose who you would like the ticket to go to. 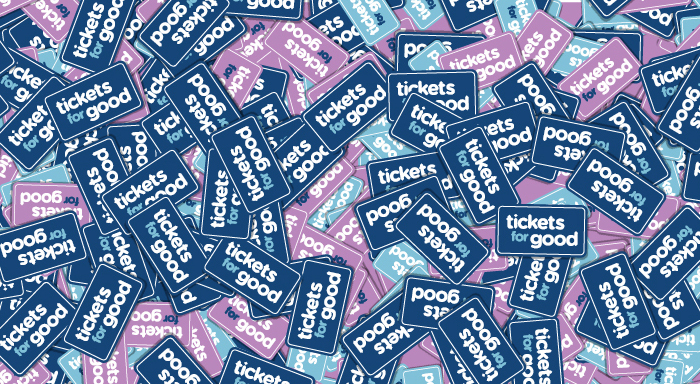 In addition to veterans and carers, tickets can be purchased for a young person, someoneaffected by homelessness or anyone who needs the Foundation’s help. To buy a Ticket For Good click here or visit the Rangers Ticket Centre in person! Every penny from the sale of the tickets will be given to the Foundation, meaning we could receive up to £10,000 to boost our work with our charity partners, which fund projects that have a lasting and significant impact in our community and beyond. 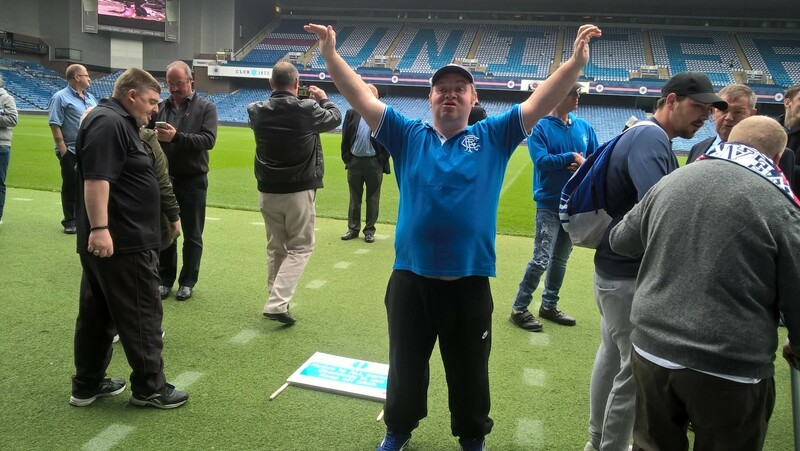 Last season the Club, the Foundation and supporters helped create memories for so many people by giving them the chance to take in the special atmosphere at Ibrox on a matchday when they may not have been otherwise able to have attended and we hope to be able to do so again this year. 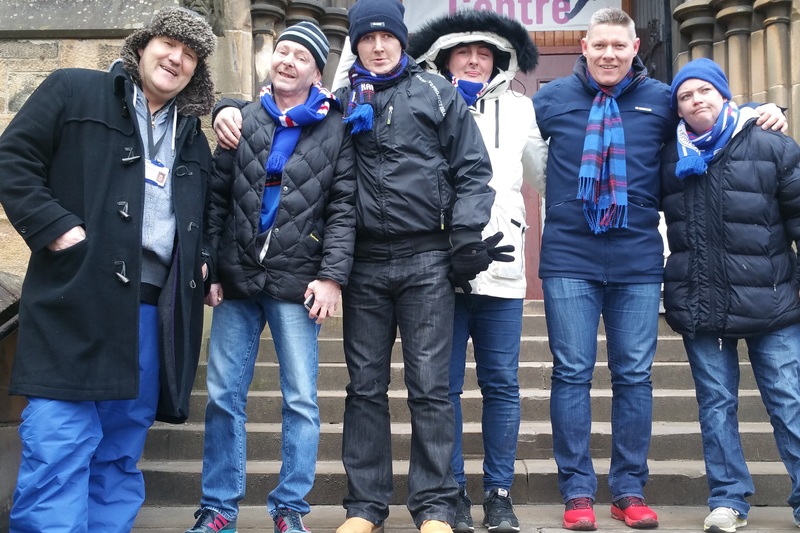 Both the Foundation and the Club were blown away with the feedback from grateful recipients with many reporting that it was the first time they had ever been able to go to a game. Others said it gave them a chance to escape problems in their everyday life, numerous families told us it was the best day out they had ever had and one veteran told us he was reunited with friends from his battalion that he hadn’t seen in years. Every supporter who buys a Ticket for Good will receive a message of thanks via email following their purchase and then a follow up to let them know which game their tickets were used for, along with examples of the people and causes which benefited from their generous gesture. Personal details will be used in no other way. Click here to see how the Rangers Charity Foundation handles your data.